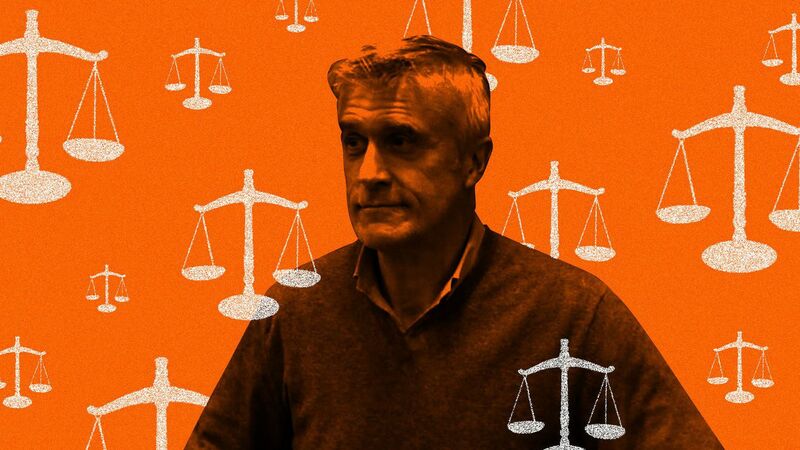 A Russian court today released private equity investor Mike Calvey from jail after a 2-month stay, instead ordering him to serve house arrest until his trial on fraud charges. Why it matters: Calvey is a U.S. citizen who has argued that criminal charges are inappropriate in what he and his firm, Baring Vostok Capital Partners, believe is a commercial shareholder dispute that should be settled in arbitration. His arrest has become a financial flash-point for the few Western investors who still want to invest in Russia, particularly as some of his colleagues remain jailed.